WSBK Australia 2019 – The wait is over. One of the most exciting seasons of the World Superbike Championship is here, a championship that this year welcomes two new factory teams (BMW and Honda) and also opens its doors to the 125cc 2006 world champion, Álvaro Bautista, the great hope of Ducati to end the dominance that Jonathan Rea has maintained in this paddock for four seasons. 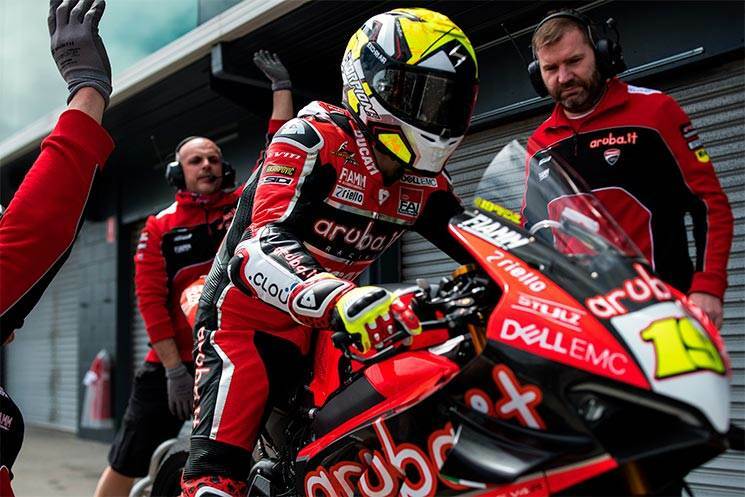 Álvaro Bautista faces his debut at the WSBK with the confidence that comes from having led each and every one of the official training sessions that have taken place this week at Phillip Island. The Talaverano was the fastest man in the first and only official test of the preseason 2019, signing a 1’30.303 that placed him five tenths below the race record of the Australian track. For now, apparently so far in the tests held in Jerez, Portimao and Phillip Island, everything points to Alvaro will have three serious competitors in this start of the championship. 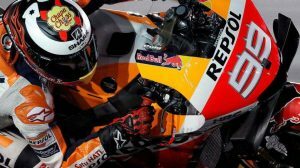 The first is Jonathan Rea, four consecutive WSBK champion, a pilot who has dominated all the private tests that have been held since November, except for the official test that Phillip Island has hosted this week. The Kawasaki is facing this first appointment with great confidence, knowing that the package offered by the Kawasaki ZX-10RR 2019 is, at least, as competitive as his machine last year, with which he won by winning 17 of the 25 races disputed. Inside the box of the Kawasaki Racing Team will also have to pay close attention to his new teammate, Leon Haslam, another of the riders who have remained in the top of the timesheet in all the tests. However here in Australia, he finished third this past Tuesday, yielding just over three-tenths of a second over Bautista’s best lap. Another rider who arrives with high confidence in the first round of Australia is Tom Sykes. The Briton has recognized being impressed by what BMW has achieved in such a short time with the new S 1000 RR 2019, getting a base with which Sykes is able to go fast “naturally and with a smile”. His second position in the Phillip Island test, separated from Bautista by 236 thousandths, is a statement of intent on Tom’s part. In addition to Bautista, Jordi Torres will also be in this new edition of the WSBK. The Barcelonan gets off the official MV Agusta F4 – A factory team that has disappeared this year – to put himself at the controls of the Kawasaki Team Pedercini Racing, a motorcycle with which Jordi finished in the 10th position at the end of this last test. 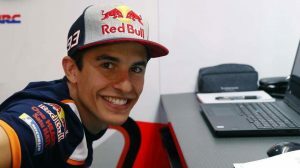 Although his momentum is far from the fastest (he finished almost one second behind Bautista), Torres is a driver who always grows in the race and does not have to be ruled out in the fight for any of the podium places. In Supersport 600, if you have to bet on a team heading into this first round of Australia, that is the BARDAHL Evan Bros Team. His two riders, Randy Krummenacher and Federico Caricasulo, placed their respective Yamaha R6 at the top of the timesheets during the last held at Phillip Island, although there are many riders who will be seen by the top positions as Raffaele Rosa, factory rider of MV Agusta, or Jules Cluzel, who this year will run in the ranks of the new Yamaha GMT94 team. At Phillip Island WSBK Australia 2019, we will be very attentive to the progress of the riders. 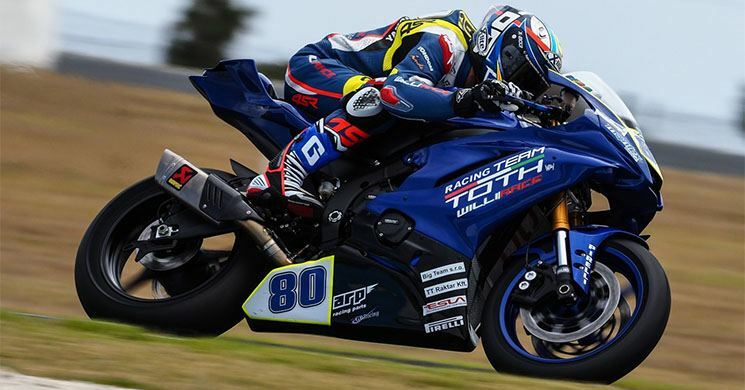 Héctor Barberá finished in a solid eighth position in his debut with the Yamaha R6 of Team Toth by Willirace during the Phillip Island test. 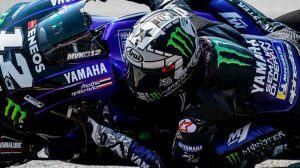 Isaac Viñales, also with Yamaha, finished somewhat behind (12th) at the R6 Kallio Racing, while María Herrera (19th) and Nacho Calero (24th) still have a wide margin of improvement during Friday’s free practice and Saturday to try to fight for the points on Sunday. The action will begin this next Friday, February 22, starting early morning with the FP1 of the WSBK Australia 2019. The fans who will follow live the Superpole sessions and the four-weekend races (three Superbikes and one Supersport) are in luck because the range of possibilities to see it live and without cost is huge. DAZN has confirmed that it will offer this Australian round in open through its Youtube channel and its Facebook page. The British platform has ensured that in the next appointment of Buriram (Thailand), will already have its website operational.